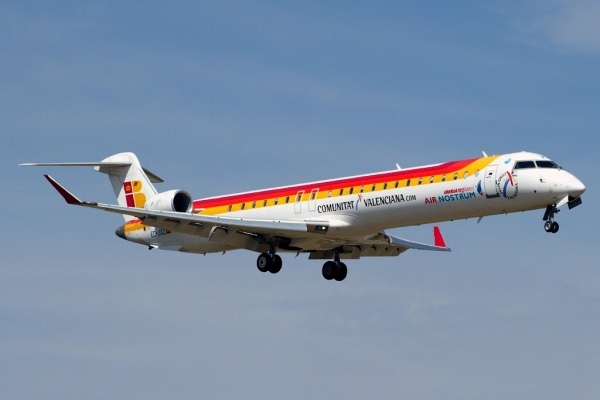 Below is information on the Bombardier CRJ900 Performance. For more detailed range information on the CRJ900 visit our Bombardier CRJ900 Range page. Above Bombardier CRJ900 Performance page photo by Fabrizio Berni on Wikimedia Commons. Photo (only) released under the GNU Free Documentation License, Version 1.2. Bombardier CRJ900 Performance is also called Bombardier CRJ9 Performance, Bombardier CR9 Performance, Bombardier CL-600-2D24 Performance, Canadair CL-600-2D24 Performance or Canadair Regional Jet 900 performance.